Not very long ago, sales used to be seasonal events. A year would have two-three, or at the most four sales. Monsoon sale and Diwali sale were the most popular ones, and there would be a summer sale or winter sale as well. But that was about it. These days, there is a sale almost every month. Discount signs on shop windows have become as omnipresent as the goods they sell. I don’t know about you, but I don’t remember the last time I went to a shopping mall and didn’t come across a sale of some sort. On shopping websites, sales are almost eternal. And do you know why? Because people like to buy stuff cheap. In fact, the cheaper the products and services are, the more of them we end up buying. But this is not because we are cheap. We spend a lot on sales to be called cheap. The simple reason why we get induced by sales is that we see value in buying something for a lesser price. This is just the way we are. We are not always cheap, but we like to buy things for cheap. Why pay more for something similar that costs less? If this makes sense to you, you are cut out to be a value investor. Value investing means investing in stocks that are available at a sort of a discount. A value investor buys stocks that are trading at less than their intrinsic value. In value investing, we look for stocks where the market has not recognised the intrinsic value of the company. These are companies that are fundamentally strong, have shown good financial performance and have valuable assets, but all of this is not reflected in its stock price. Which is why the stock is trading at a lower price than it should. And which is why it makes for a good investment. Value investing might be new to you, but it is not a new concept. It has been practised by investment stalwarts like Benjamin Graham and Warren Buffett. There have been numerous studies on the value investment strategy that have concluded that this approach enables investors to beat the market over time. As a long-term investment strategy, value investing also negates the hype and drama around daily stock movements. It limits the company’s downside as well during market volatility. Now, if you are sold on the value investing strategy, and there is no reason why you shouldn’t be, the question that obviously comes to mind is how can you narrow down on undervalued stocks. The process requires you to look at certain parameters of the stock as well as the company. There are things like PB ratio and PE ratio that can help you determine if a stock is undervalued or not. You can also look at the dividend yield of the company to figure out how stable and mature it is. Remember you are not looking for merely cheap stocks. You are looking for high-quality companies that are available for cheap. This is a big difference to understand. In terms of shopping for clothes, value investing means that you are not looking to buy cheap brands, but big brands for cheap. Who should invest in value stocks? Value investing is a strategy that works best for long-term investing. Successful investors like Graham and Buffett have made the best of their value bets by holding onto stocks they buy for many, many years. 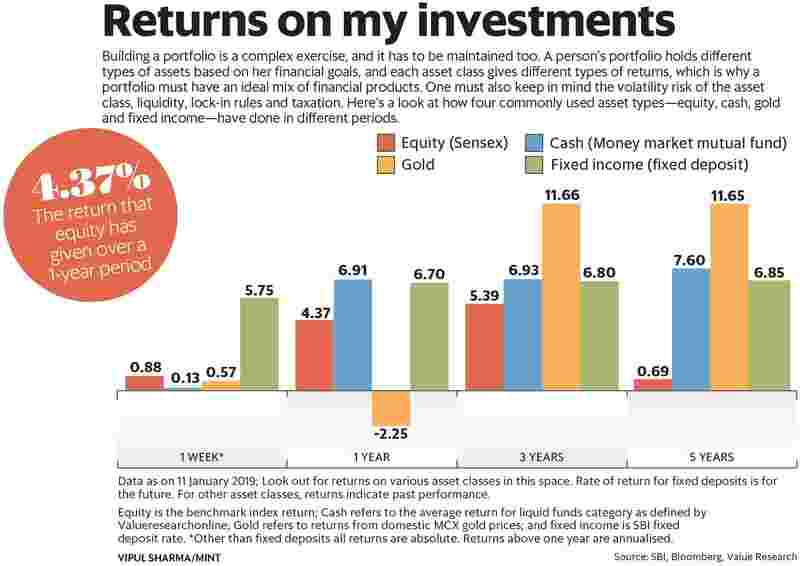 Hence, value investing is best suited for long-term investors. Recognising the value of a company is one thing, but a value investor should also have the patience to wait for the value to come to fruition. It can often happen that the market takes time to realise the value of a stock. But at the same time, investors shouldn’t invest and forget about their value stocks. A periodic check on how the company is performing is important. A lot can change within a company and the industry it belongs to, which can essentially mean that the stock is not as valuable as it was when you first invested in it. If the stock isn’t playing out as you expected it to, it would be best to let go of it rather than hold onto it for longer. Overall, with proponents like Graham and Buffett, value investing is known as a proven investment strategy that can be used to create wealth over the long term. Identify high-quality companies available for a discount and reap the benefits of the value that is to come.